Cleanses the pores in depth, removes dirt particles, dead cells and eliminates blackheads. The mask leaves your face healthy, clean and refreshed with a delicate aroma of rose. 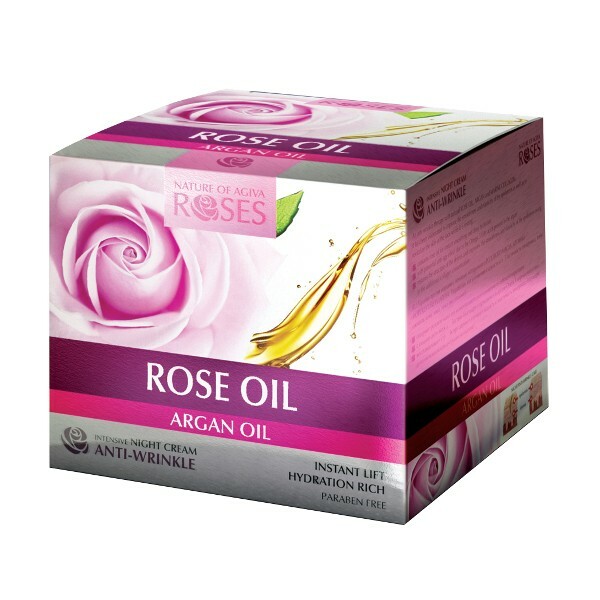 Thanks to the extract of dragonfruit and argan oil, the elasticity of the skin is improved. The mask also slows the aging process and has a firming effect. 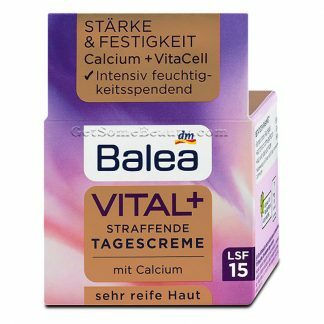 With regular use, the skin of the face becomes rejuvenated and toned. Application: Apply a thin layer on well-cleansed dry face, avoiding the area around the eyebrows, near hairline, around eyes and lips. Wait to dry completely for 20-25 minutes and gently remove it by pulling from the chin. Rinse the face with warm water. In case of contact with eyes, rinse thoroughly with water. For centuries, the Damascus rose (Rosa damascena) has been considered a symbol of beauty and love. The fragrance of the rose has been captured and preserved in the form of rose water by a method that can be traced back to ancient times. The Bulgarian Rosa Damascena Rose is recognized as one of the finest roses in the world with the most health and beauty applications. 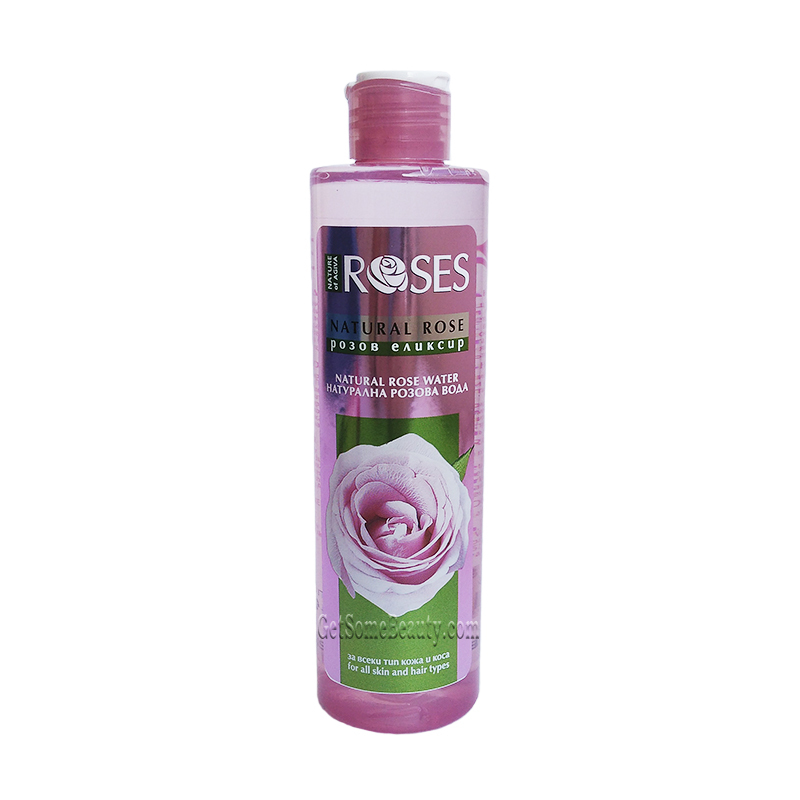 While there are over 7,000 varieties of roses worldwide, only few are known as oil-bearing roses that can be used for the production of high quality Rose Water. 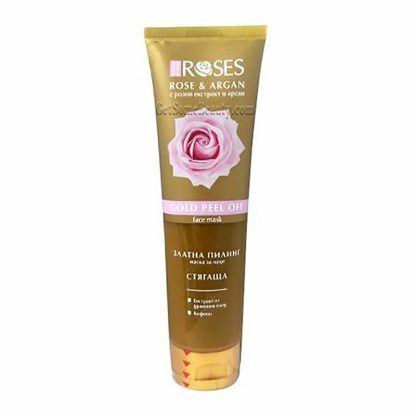 The Bulgarian Rosa Damascena Rose has been cultivated and well-known as the best oil-bearing rose worldwide for more than 330 years.